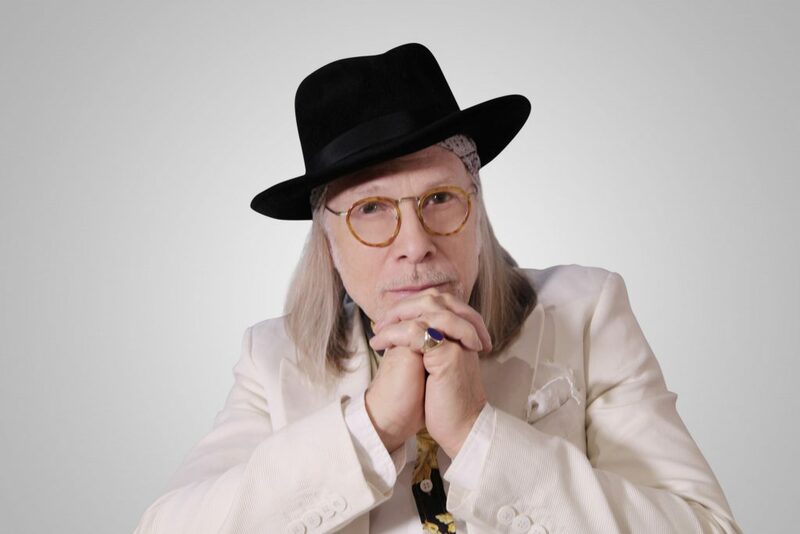 Elliott Murphy, singer-songwriter and long-time Paris resident, returns to the East Coast this November for an autumn season of touring, events and filming. Elliott will be inducted into the Long Island Music Hall of Fame on November 8 at a gala ceremony to be held at the Space in Westbury… Long Island, of course. Former inductees of the LIMHOF include Billy Joel, Paul Simon, Cyndi Lauper, Joan Jett and Lou Reed. Along with his virtuoso French guitarist Olivier Durand, Elliott Murphy will be performing shows in New York and New Jersey in November along with a highly coveted performance at the Kennedy Center’s Millennium Stage in Washington DC. As well as having released over 35 albums in a career spanning 45 years, Elliott Murphy is a prolific writer of fiction with two novels and numerous collections of short stories published in Europe. One of his earlier stories is currently being made into the film Broken Poet and will feature Elliott Murphy in his first major acting role. Cast members include the legendary Marisa Berenson, Academy Award nominee Michael O’Keefe, and acclaimed French actress Joana Preiss. A Spring 2019 release is projected for Broken Poet by award-winning Spanish Director Emilio Barrachina. Elliott’s most recent album, PRODIGAL SON, (Murphyland Records) garnered 4 stars in French Rolling Stone.